HBO airs Michael Jackson expose "Leaving Neverland" in March, while Harvey Weinstein doc "Untouchable" seeks a buyer. Two hard-hitting British documentaries had their world premieres on Friday at Sundance 2019. Each showcases a Hollywood figure who used his fame and power to keep accusers of sexual assault at bay. Pop star Michael Jackson was acquitted by two juries of molesting minors before his death in 2009, while disgraced movie mogul Harvey Weinstein is facing his first criminal trial in New York on two accusations of sexual assault. The difference between these two movies is that while the accusers of both Jackson and Weinstein described uncannily similar patterns of serial abuse over many years, one of the alleged perpetrators is dead, and the other is very much alive. Backed by Film Four and HBO Documentary, which will air the four-hour doc in March, Dan Reed’s “Leaving Neverland” focuses narrowly on the experience of two 30-something men, Australian dancer/choreographer Wade Robson and Simi Valley native James Safechuck, who were both befriended and abused by Jackson starting at age seven and ten, respectively. Robson and Safechuck both testified on Jackson’s behalf in the first child molestation trial, never admitting to anyone that he had touched them. Robson also denied any sexual contact by Jackson at the second trial. Only decades later, after the singer’s death, when both men were married and had children of their own, did they reveal to their loved ones what he had stolen from them: not only their childhoods but their families. Like other famous pedophiles, he furthered their careers and wooed their mothers while distancing them from their fathers. Both Robson and Safechuck’s parents’ marriages dissolved under the strain of living so close to Jackson’s fame. Audiences also get a first-hand peek into the otherworldly fairy tale Neverland estate, with its elephants, tigers and chimpanzees, arcades and amusement park, along with Safechuck’s chilling description of all the nooks and crannies where Jackson’s sexual abuse took place, including a closet inside a closet. Reed wisely keeps his focus on the families, and does not comment on the surrounding details of the Jackson circus. While they met as children — witnessing other boys who were favored by Jackson, including Macaulay Culkin, who also denied he ever touched him — they each filed separate lawsuits with the Jackson estate, after coming clean to their parents and going through therapy, which were dismissed due to the statute of limitations in California. Their video testimony is devastating. Reed asked them both to speak simply and directly about what they had been through. Robson was more polished, and had spoken to Matt Lauer on camera before. The movie is devastating in spelling out the intimate details of years of sexual abuse of children — both men looked red-faced and teary-eyed after the screening — and despite protestations from the estate and Jackson’s fans, it is impossible to deny. Premiering on the same day at Sundance, “Untouchable” is a portrait of a movie mogul so powerful that few people are willing to go on the video record to speak about him. British producer Simon Chinn (“Searching for Sugar Man,” “Man on Wire”) and filmmaker Ursula Macfarlane (“One Deadly Weekend in America”) started researching the movie as soon as Jodie Kantor and Megan Twohey’s expose first published in The New York Times on October 5, 2017. They interviewed hundreds of men and women who knew, worked for, were allegedly sexually harassed by, or reported on Harvey Weinstein. But only a few were willing to go on camera for the movie. 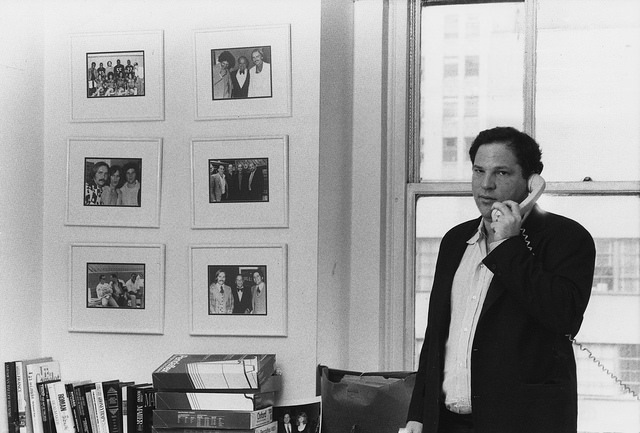 While Harvey and Bob Weinstein eventually voided the NDAs for The Weinstein Company, they did not with their first film company, Miramax Films. “Some people were concerned with breaking their NDAs,” said Macfarlane. “But Zelda Perkins, Harvey’s British assistant, did break her NDA in The Financial Times.” And she has not been sued for doing so. In fact Perkins shows her NDA on camera in the film. The filmmakers reached out to all of Weinstein’s accusers. Some, like Salma Hayek, felt they had already come forward with their Op-Eds and didn’t want to go through the press wringer again. 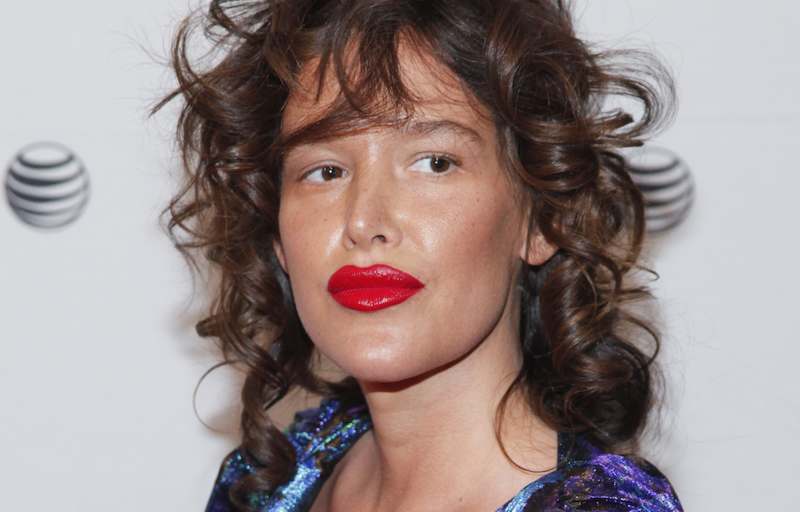 Actresses Paz de la Huerta and Rosanna Arquette did speak for the cameras. Chinn saw a lot of survivor guilt from ex-employees “who arguably did well as part of Harvey’s success, but have carried guilt for specific knowledge of transgressions, in John’s case, or generalized knowledge of rumors, in Jack [Lechner]’s case…They were on a mission, there was a real point to their coming forward and giving their testimony.” About a tenth of the ex-employees the filmmakers spoke to went on camera. 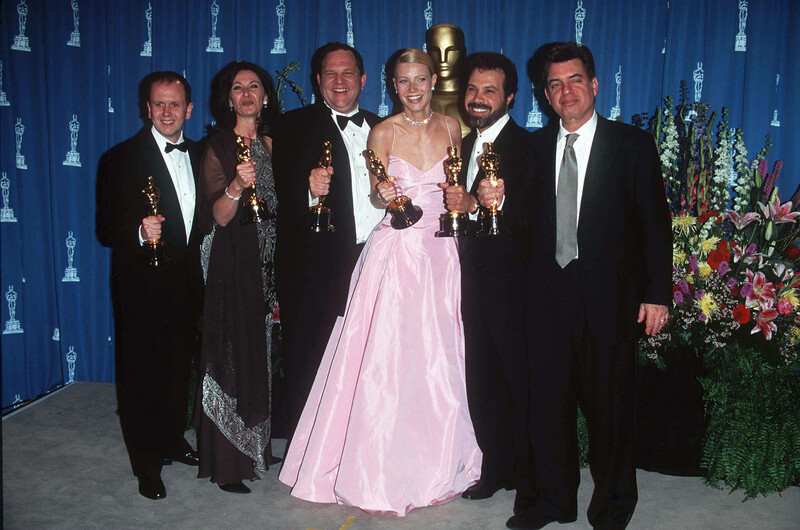 David Parfitt, Donna Gigliotti, Harvey Weinstein, Gwyneth Paltrow, Edward Zwick and Marc Norman all won Oscars for “Shakespeare in Love” in 1999. Rather than get caught up in the details of the ongoing court cases against Weinstein, the filmmakers tried to make the story more evergreen. “We focused on things we can talk about: the rise and fall of power,” said Macfarlane. Embankment is selling territories on “Untouchable” at Sundance.